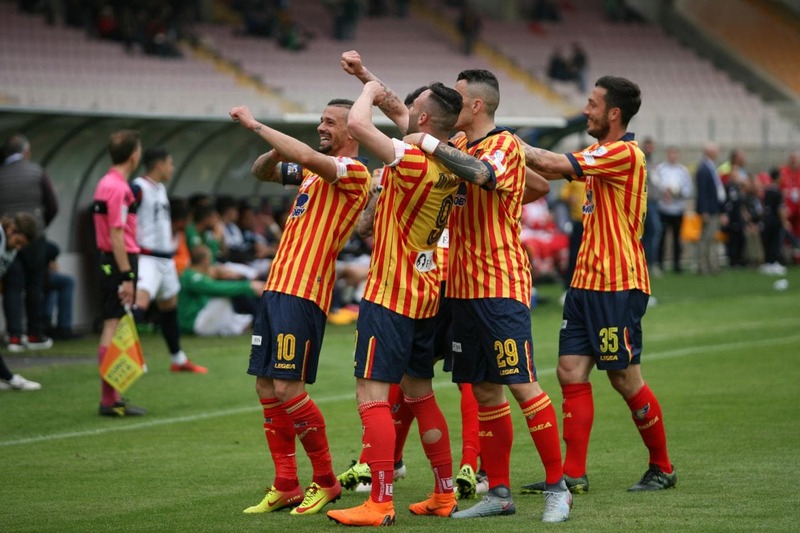 The Giallorossi have won nineteen points in twelve games played so far, one more than the Verona favorite for promotion in A. The Salentini have lost two of the last seven, but first against Palermo leaders and then against Pescara in second place. In the other seven races disputed, Lecce has five wins and only two draws. A path to play-off (and maybe even something more …). Liverani’s team is particularly spectacular away, but much less at home: only seven goals scored (and six suffered) in the five games played in the friendly walls. Alla Cremonese can not blame anything from the standpoint of defense: only eight goals collected in the eleven games played so far in the league. The grigiorossi have drawn four of the five games played away so far and in total have suffered only eight goals in eleven matches. 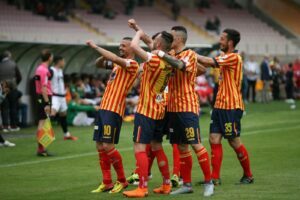 The Via del Mare is and will be a complicated field a bit ‘for all this year, but Lecce must pay attention to a Cremonese who suffers very little and is growing at the level of self-esteem. Let’s play the double chance X2 to which we add the Under 4,5 option to raise a bit ‘the stakes.